Prior to his studies Danny Wagner temporary worked as a photographer at archeological excavations. From 2002 on he studied Fine Art in the field of photography at Bauhaus-Universität Weimar/Germany and later changed his course of study to painting. In 2009, he graduated with a diploma at the Academy of Visual Arts (HGB), Leipzig/Germany in the class of Prof. Ingo Meller in the class for painting with media crossing orientation. He was a Meisterschüler in the master class for installation and space of Prof. Joachim Blank and gave lectures in photography and drawing at the Abendakademie of HGB Leipzig. Danny Wagner conceives his work as an artistic encyclopedia subjectively dealing with global, geological/geographical, and political processes and their consequential images and perceptions. His concepts of »over-shaping« and »overlap« constitute a meta-level which he explores as an enlightened spirit of research. Thereby, the conceptual component of his paintings, installations, and artificial cartographies faces a sensual one. The paintings reflect the character of pictures as sensual part. 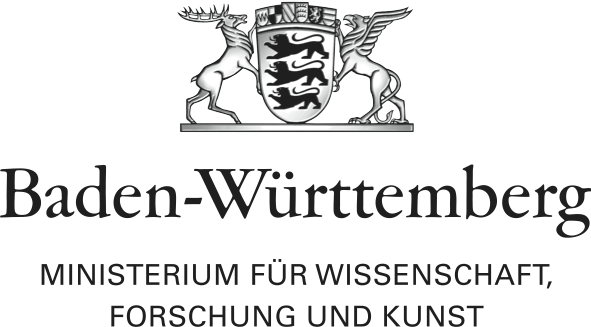 In 2013, Danny Wagner received a fellowship of the Kulturstiftung des Freistaates Sachsen. In 2014, he received a cooperation fellowship of HALLE 14 – Zentrum für zeitgenössische Kunst, Leipziger Baumwollspinnerei and Akademie Schloss Solitude. Danny Wagner lives and works in Leipzig.